Lt. Gov. 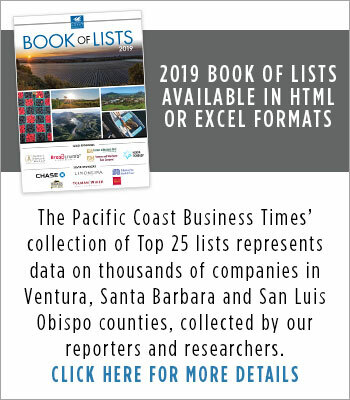 Abel Maldonado will be the keynote speaker at the Pacific Coast Business Times’ 8th Annual Spirit of Small Business Awards luncheon in Santa Barbara on Aug. 12. Since taking office in late April, Maldonado has made job growth and economic development his top priority. A Republican and a former state senator from Santa Maria, Maldonado currently chairs the California Commission for Economic Development. 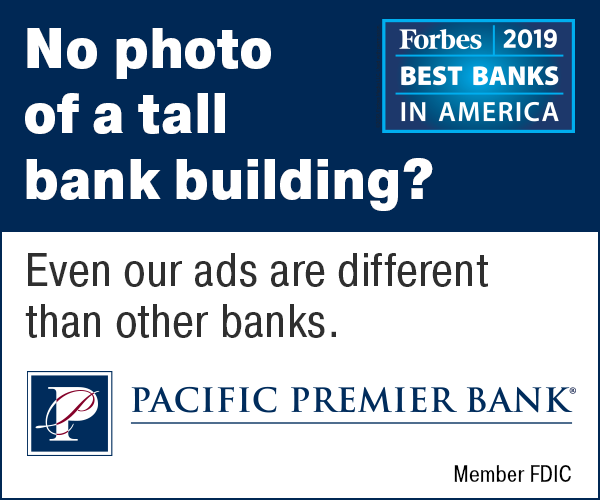 The Spirit of Small Business Awards luncheon will be held at Fess Parker’s Doubletree Resort in Santa Barbara, beginning at 11:30 a.m. on Aug. 12. The awards program will honor nine companies from the Tri-Counties, plus a small business advocate award presented to a community leader who advances the cause of small business in the region. This year’s awards program includes an Exporter of the Year award for the first time. The winners will be announced with the publication of the Spirit of Small Business special report on July 23. A graduate of Cal Poly San Luis Obispo, Maldonado ran for City Council in Santa Maria when he became frustrated by the bureaucracy involved in getting approvals for a cooling facility for his family’s strawberry farming operation. He later was elected to the State Assembly and State Senate. A moderate Republican, he was instrumental in advancing the successful open primary ballot initiative, which voters approved in June. Maldonado joins a distinguished list of past keynote speakers including University of California President Mark Yudof, La Opinion Publisher Monica Lozano, former SBA Administrator Hector Barreto and former Los Angeles Mayor Richard Riordan. 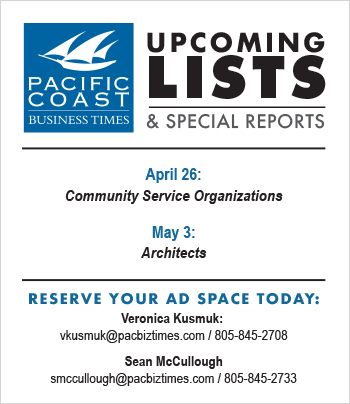 For information about advertising, sponsorship or tickets, contact Jennifer Hemmy at [email protected] or (805) 560-6950 ext. 228.